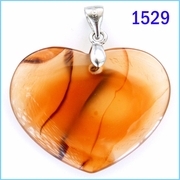 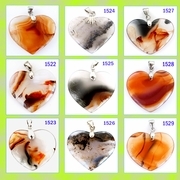 These heart-shaped agate stones have a variety of color, some with stripes or some looks almost translucent, an agate stone symbolizes strength as protective stone, these beautiful agate stones were hand cut in heart shaped and polished, the shapes and size of each stone is slightly difference, you may use it as a pendant for your necklace or as your jewelry collection. 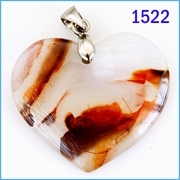 Dimension of agate stone approximate: 30mm x 25m. 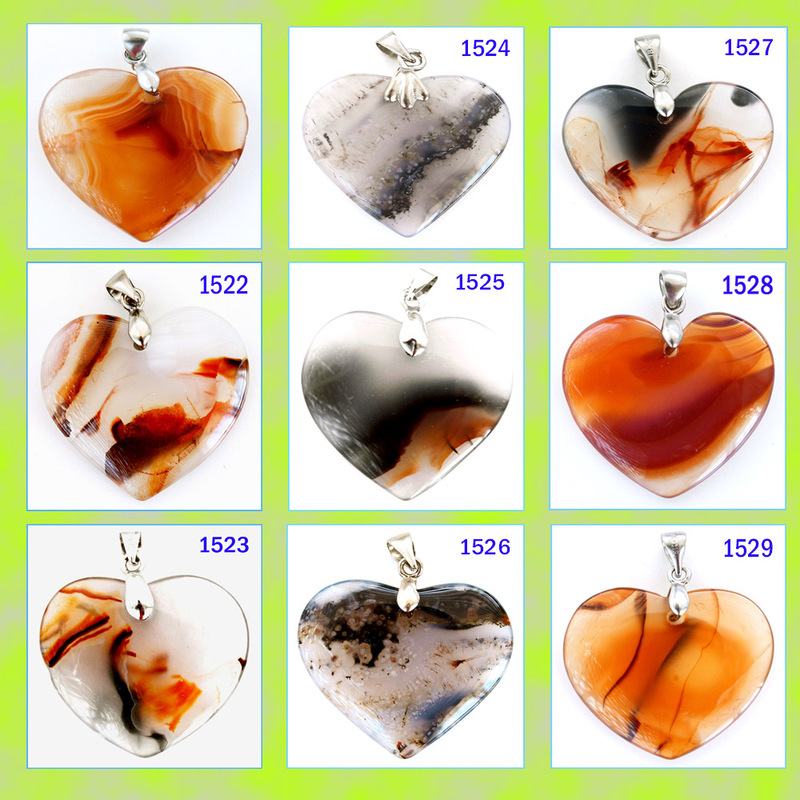 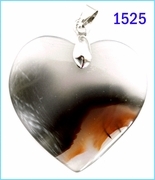 Please select the pendant number as indicated on the photos when ordering. 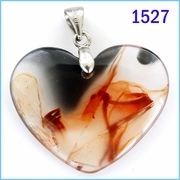 Click to enlarge the photos for more details.